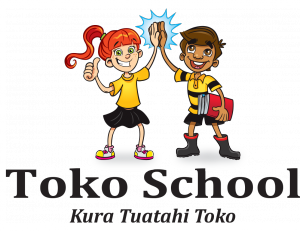 The Central Taranaki Kahui Ako is made up of the following schools: Toko School, Huiakama School, Makahu School, Marc School, Rawhitiroa School, Ngaere School, Eltham Primary School, Stratford Primary School Avon Primary School, Midhirst School, Pembroke School, Stratford High School and St Mary’s Diocesan. We formed as a Kahui Ako in 2016. In 2017 our Achievement Challenge was endorsed by the Ministry of Education. Jan Westfield, Principal Rawhitora School is the Lead Principal.